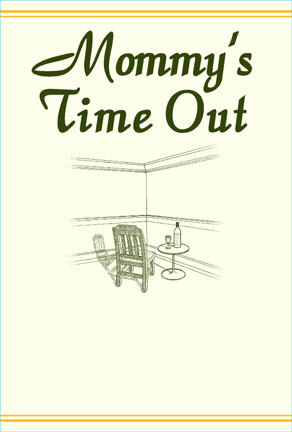 When browsing the wine aisle on a recent trip, I spotted a wine called “Mommy’s Time Out,” and thought – this could be PERFECT for one of my new mom friends. Well guess what? It’s also a perfect gift for your mom on MOTHER’S DAY! It may be tricky to find this at your local wine store, so I’d recommend calling ahead! The Mommy’s Time Out website is not very fancy (nor helpful). Bota Box is jumping on this moms + wine trend with a blog called “Moms Who Need Wine.” While I’m not typically a fan of branded blogs, this one is semi-cute. They also have a Meetup group finder – a perfect way to find moms that like to party!